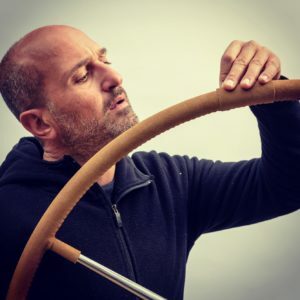 In 2012, Vincenzo Nizza, a former freelance journalist and copywriter, as well as a cycle-tourist guide, decided to launch the Skinclò Italian Handcrafted project to pursue his greatest passion: artisanal leather processing, with a particular interest in the marine world. 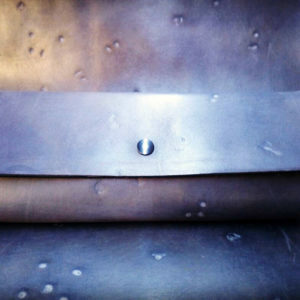 First, he started rediscovering the ancient sailmakers’ techniques through a careful documentation. 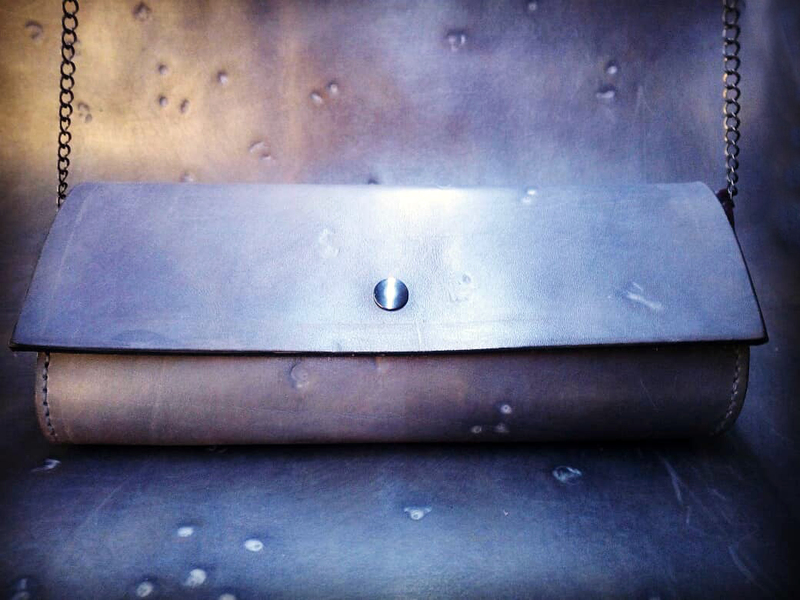 Later on, thanks to ongoing research and experimentation, he began developing new procedures and creating exclusive bespoke works, featuring excellent quality and durability. 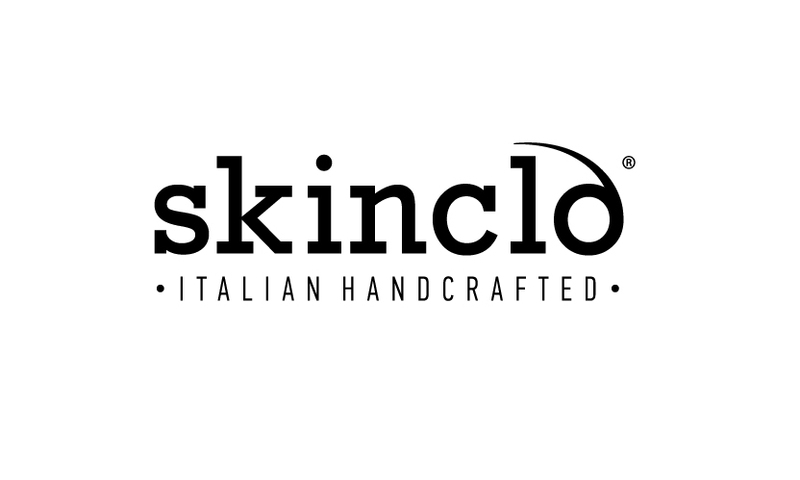 Today, Skinclò offers his consulting services to the furnishing and fashion sectors, creating unique coatings for hotel handrails, boutiques, and private homes. 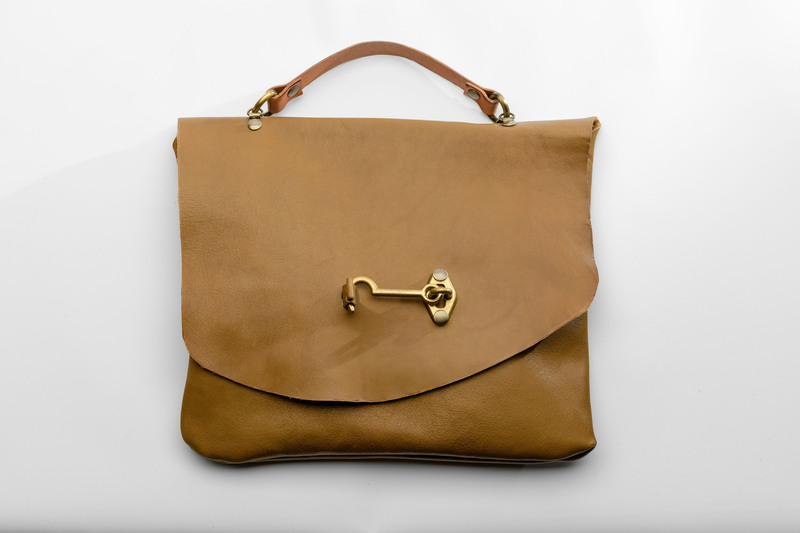 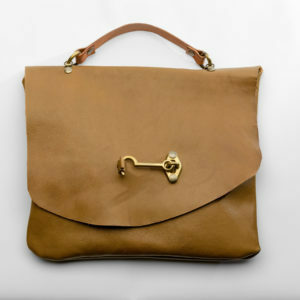 He also produces a collection of handbags, wallets, and accessories for men and women. Originalità, competentenza, professionalità e cortesia: non manca nulla!